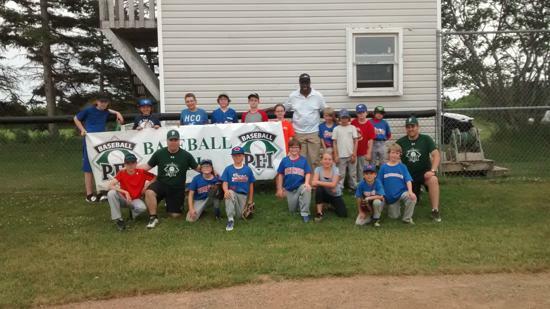 What is the Summer Clinics Program? 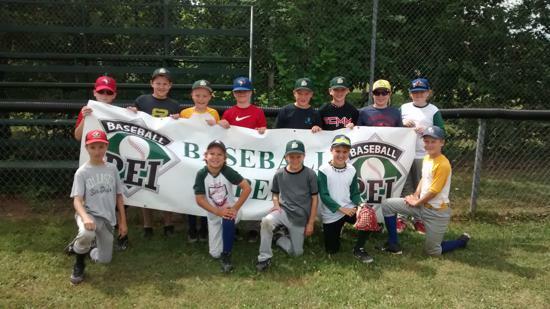 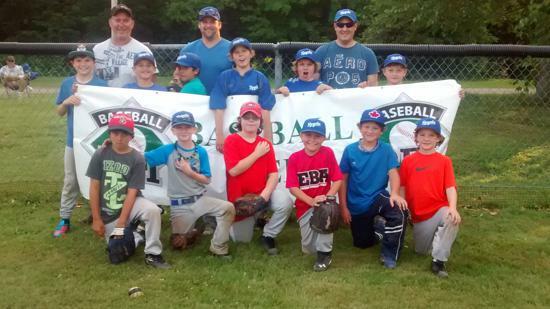 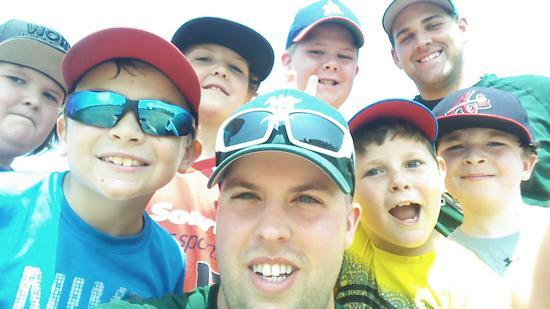 The Baseball PEI Summer Clinics Program is a program offered by Baseball PEI in the summer where 2 – 3 baseball clinicians run a clinic for your team or group of children. 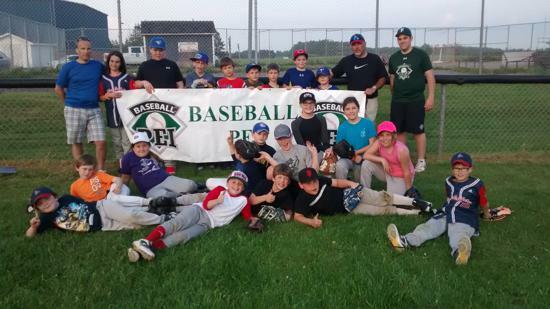 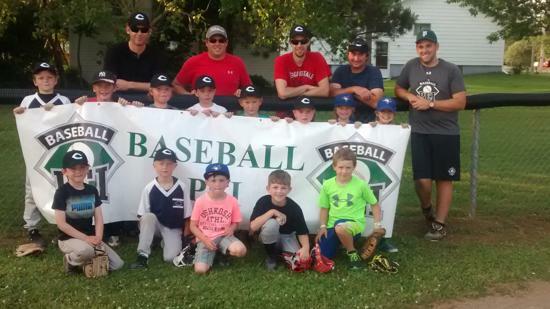 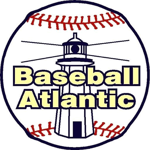 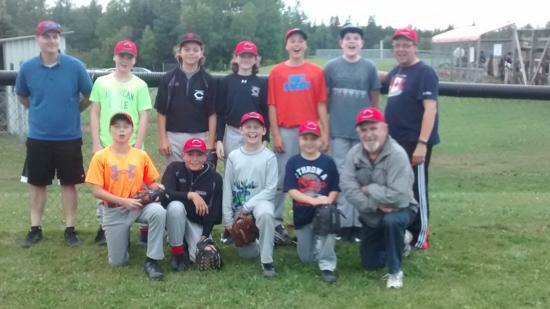 We offer several clinics – “My First Pitch,” hitting, infielding, outfielding, catching, Rally Cap, et cetera. 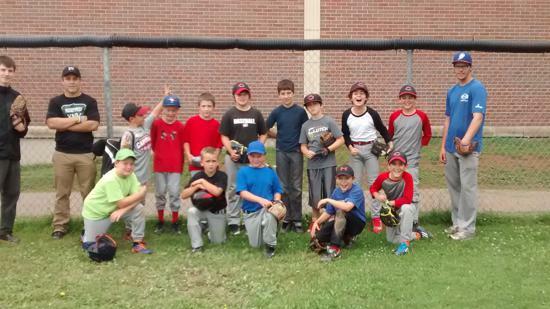 When did the Summer Clinics Program start? 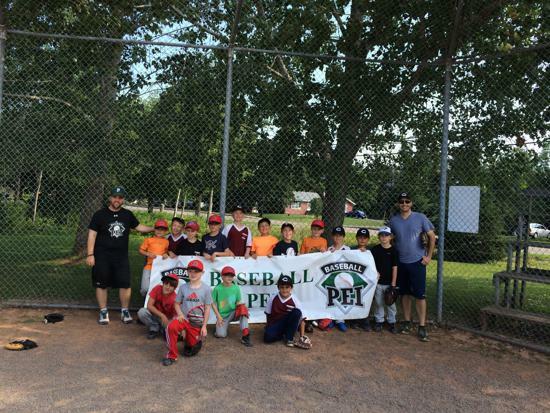 The Summer Clinics Program began in 2012, and has grown from four clinics offered during that first summer, to 67 clinics being offered during the summer of 2017. 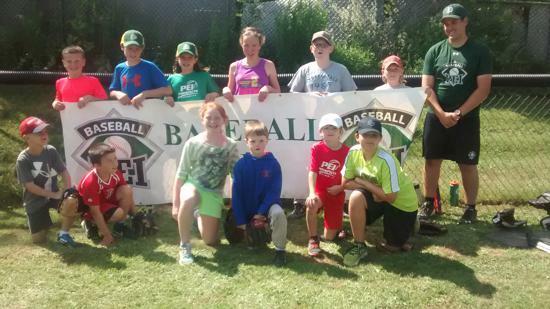 What age level is eligible for the Summer Clinics Program? 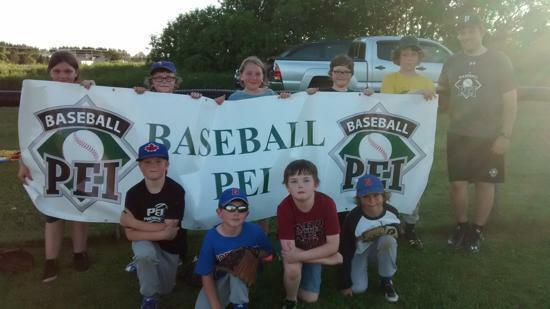 Any age level is eligible for a clinic through the Summer Clinics Program; however, most clinics take place for children who are 9U/Junior Mosquito through 13U/Peewee age. 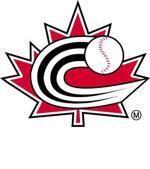 However, we are willing and available to do clinics for Rally Cap-aged children (8U) and 15U/Bantam-aged players (14+). 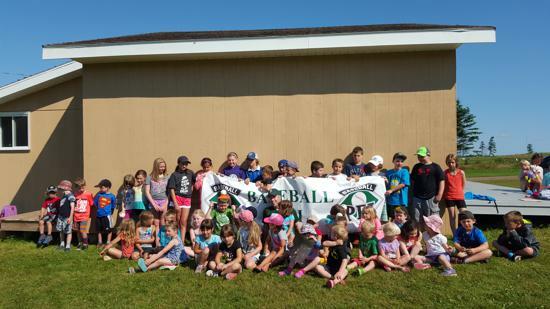 What is the Cost for a Clinic? 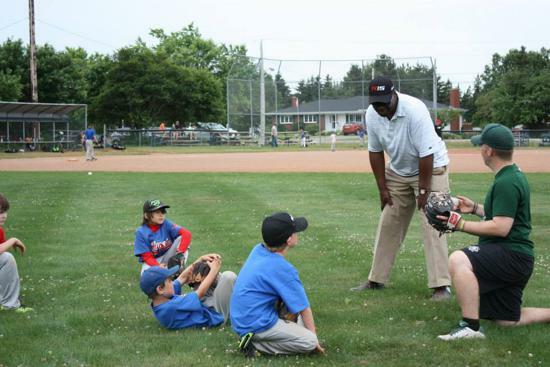 There is no cost for a clinic. 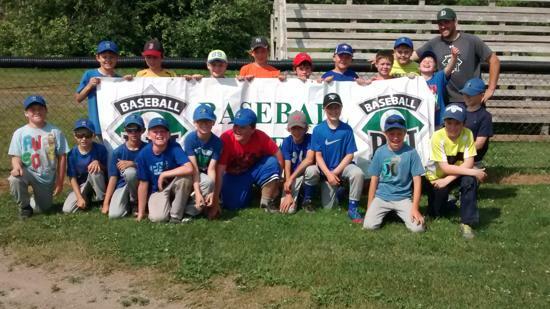 Why should I ask for a clinic from the Summer Clinic Program? 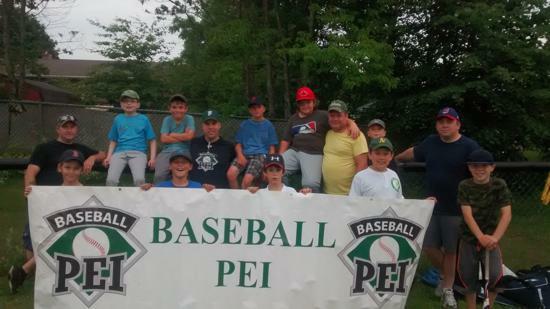 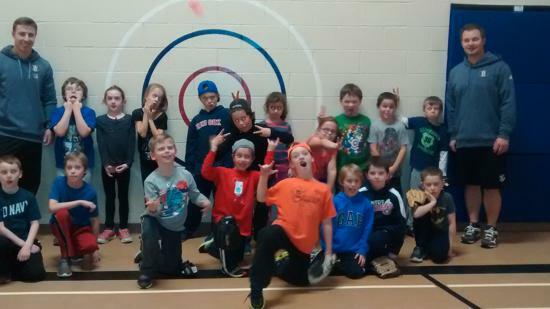 How do I go about booking Baseball PEI for a clinic during the summer? 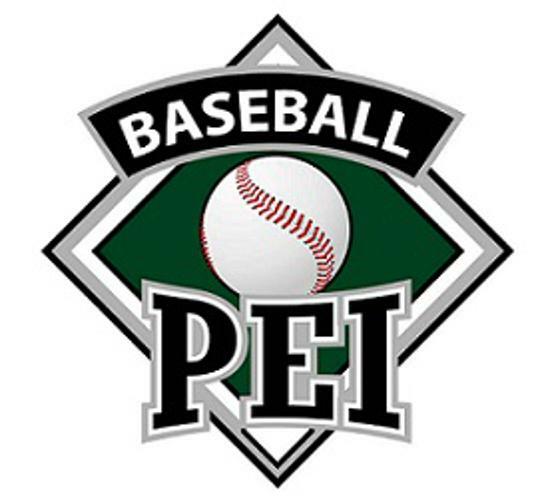 If before 15 May, contact baseball@sportpei.pe.ca or 902-368-4203. 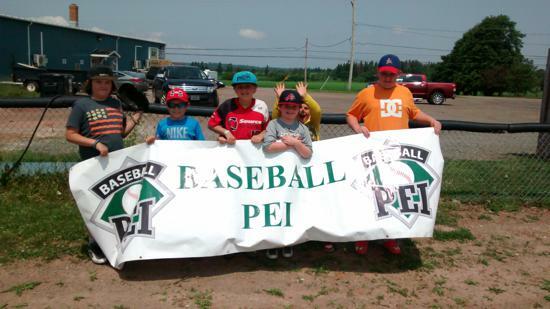 After 15 May, contact either Matt (baseballpeimattbarlow@gmail.com) or Dawson (baseballpeidawsonmccormack@gmail.com).